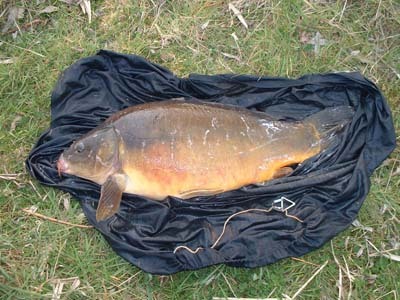 OK, it was only six fish but they were left over from a previous netting. Fish ranged down from 13 1/2 lbs. 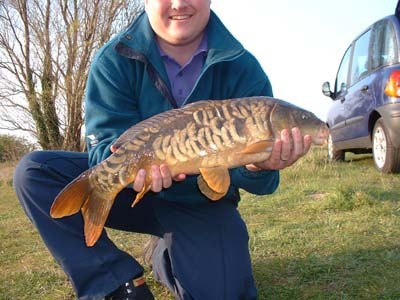 The best fish was a fully scaled mirror of about 8lb. The biggest was a plump Leather, both of which went into the big pit.